Taking a vacation should be easy, right? Well, if you have kids, you know that the struggle is real. It can get overwhelming trying to plan a vacation that includes your little ones. Worry no more; PMI Maui has you covered. Maui is a great place for family adventures and has plenty of exciting activities to enjoy. Take snorkel tour, embark on an underwater expedition, visit the aquarium, and more! Read on to discover the best things to do on Maui with kids and start planning your visit today. Before you hop on a plane, consider downloading our free Vacation Guide! In it, you’ll find suggestions for local restaurants, museums, events, and things to do on Maui with kids. Make your trip planning easier with our recommendations! If you love nature and want to experience the Pacific Ocean during your visit, then a Molokini snorkel adventure is for you. This activity is perfect for families with younger children. Explore the gorgeous crater and see spectacular rock formations, reefs, and different types of fish! Step off the beach for an afternoon and visit the Maui Ocean Center! This facility is family friendly and is a great place to educate your children about Hawaii’s marine life. Maui Ocean Center is the largest tropical aquarium in America and features hundreds of species, some of which you can only find in Hawaii! Make sure you make your way to the sea tunnel; it’s a wonderful picture spot. Have you read 20,000 Leagues Under The Sea? If so, we highly recommend you book an underwater trip on the Atlantis Submarine. This incredible machine takes tourists on a journey 48 feet below the surface. Submarine rides are narrated and showcase the beauty of the ocean without having to get wet! On top of spotting fish and sharks, you’ll explore a real-life replica of the famous sunken ship, the Carthaginian. Make your kid’s dreams come true when you turn them into a mermaid or merman! Hawaii Mermaid Adventures is one of the most magical activities for children. Your little ones can explore the ocean while wearing a mermaid tail, accompanied by a certified lifeguard and mermaid instructor. They’ll even learn about marine animals and hear tales of sailors and mermaids! Treat your family to a memorable adventure during your vacation! Maui Treasure Hunt is a three-hour excursion available for kids ages five and up. Drop them off with a guide, or go with them! Live out the ultimate jungle adventure by hiking through the woods, swimming in the ocean, solving mysteries, and finding lost treasure. Tip: Make sure you come prepared for this activity. Bring sunscreen, mosquito repellent, a swimsuit and towel, and close-toe shoes! You’re One Click Away From Your Dream Family Getaway! After having the time of your life with your family, there’s nothing better than coming back to a cozy property. PMI Maui is here to help you find your home away from home! 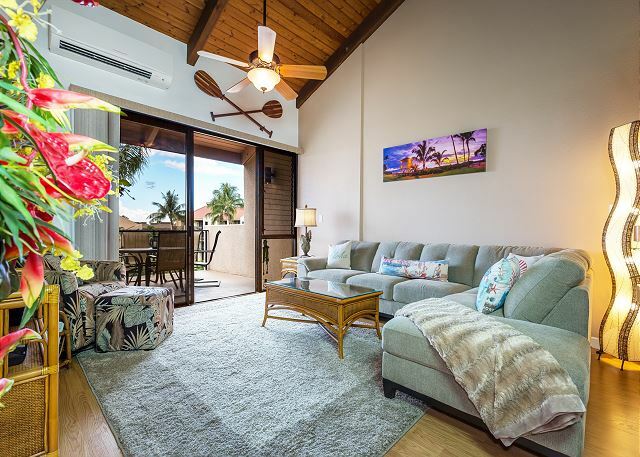 Discover our stunning rentals and plan yourself the ultimate Hawaiian vacation. Not sure which property is right for you? 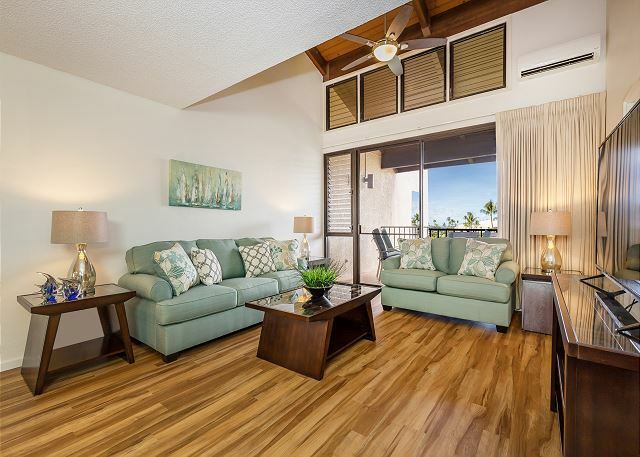 We suggest Hale Kamaole 4-334! 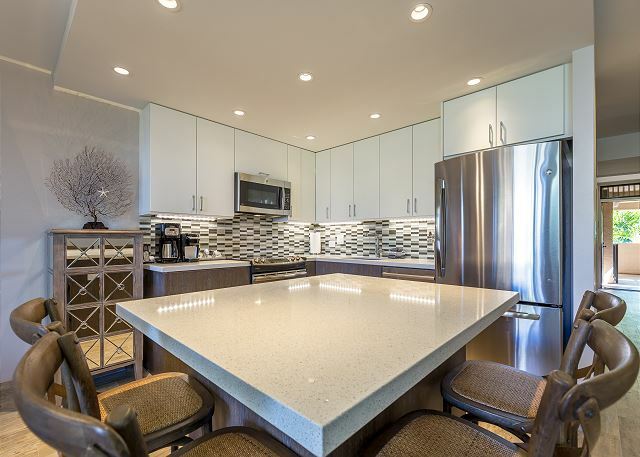 This spacious, two-bedroom condo is ideal for families and can sleep up to six people. Everything you need is already here, so all you need to do is relax and unwind! 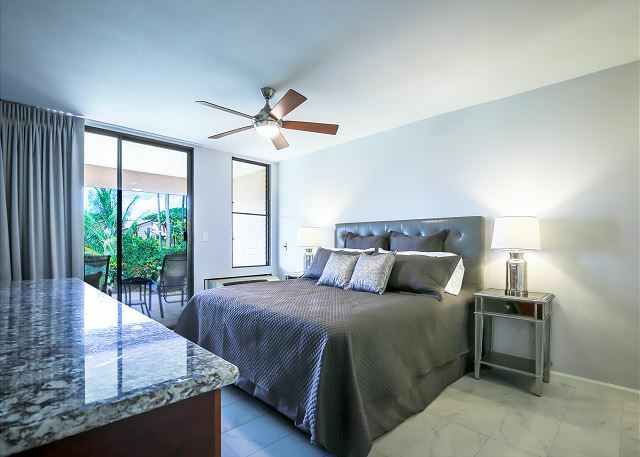 Drink a glass of cold coconut water on your private balcony, take a hot shower in one of two modern bathrooms, and enjoy a nice dinner in the fully-equipped kitchen. The options are endless when you stay with us! 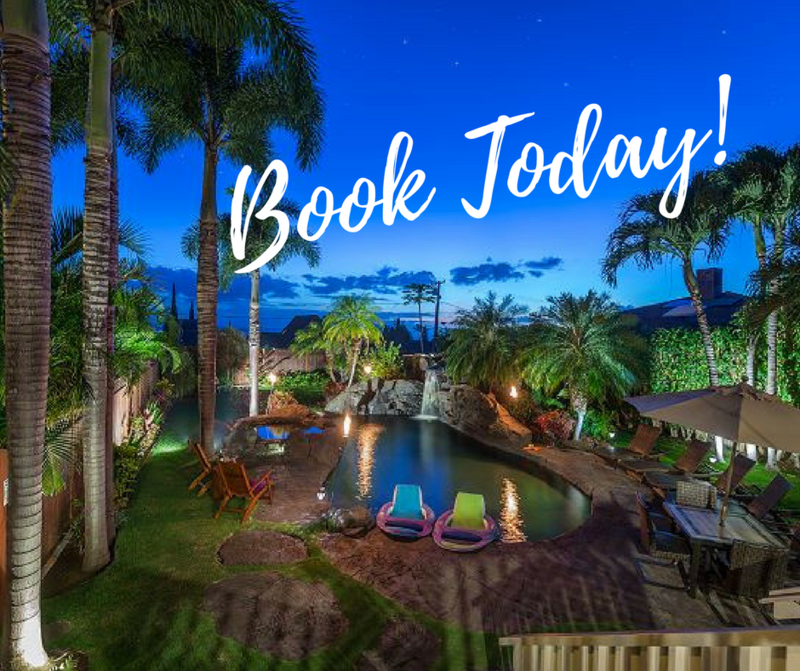 Book your stay today with PMI Maui.